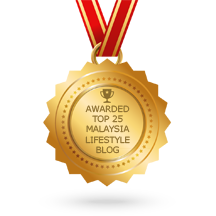 Best Credit Cards in Malaysia for Online Shoppers! Watsons Malaysia Returns with Largest Zumba Event! Style Glamourously @ LOGO, your ultimate fashion partner!